Easter is almost upon us – and every year our lovely residents flock to Silver Bay to spend some time relaxing in their holiday homes. We already have a great range of activities planned this Easter including movie nights and baking classes – your little ones will have some great activities they can take part in during your break. Yet one of the most fun things any child can do at Easter is to get creative in your holiday home! From making your own Easter eggs to decorating Easter cards, it’s the perfect time to get those fingers sticky, imaginations buzzing, and take the opportunity to create something amazing. We’ve listed below five exciting ways you can get your little ones creative this holiday season, so enjoy! 1. Make The Most of The Silver Bay Activities! We’ve already mentioned the fabulous activities taking place at Silver Bay this Easter, and we’ve got the full guide right here below! We hope you find something that your kids will enjoy on the list. 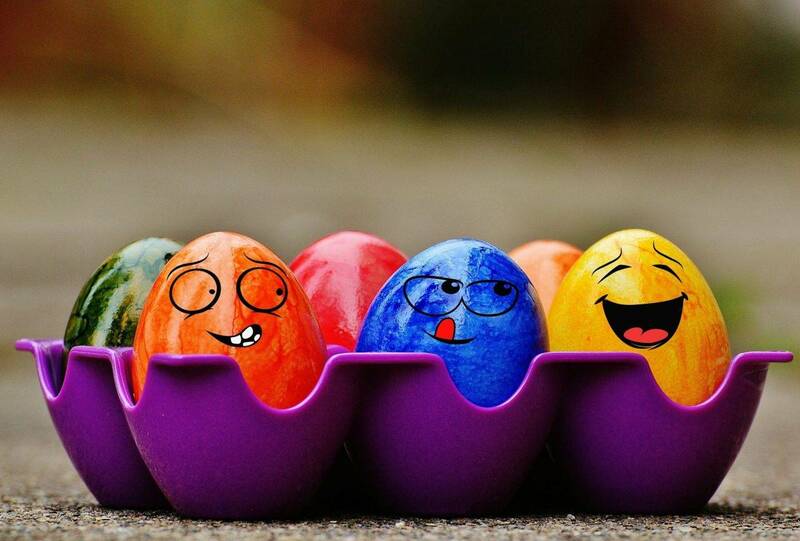 The Easter activities are especially fun and offer the chance to get creative! There’s an Easter themed crafts activity, as well as an Easter Disco. Make sure you create an Easter bonnet before you go so you can enter into the bonnet competition! There’s also an Easter Egg hunt at 12 noon on Easter Sunday – laying the foundations for the perfect opportunity for all the family to get together for some Easter fun. Remember, if you want to attend an activity with a star next to it then you need to book in advance to avoid disappointment. It’s also important to note that the Wild Survivor activity costs £10 per child, and this also secures your child’s place. Making your own Easter eggs is nowhere near as intimidating as it sounds. All it takes is a plastic mold that you can get online or from any good baking/kitchen shop, and a whole load of delicious chocolate. The first thing you want to do is make sure your molds are super clean so that the chocolate looks as good as possible. Then all you need to do is melt the chocolate and pour a suitable amount of it into your mold – the amount will depend on the size of it – and then you’ll need to tip the mold around to make sure every space is covered with a thick layer of chocolate. All you need to do then is the other half of the egg, before placing it in the fridge for 10 minutes. Once they are solid, you’ll need to stick them together, and this can be done by heating the bits you want to join and melting them a little. If you heat up a baking sheet in the oven and then melt the places where they will join, they will fuse together to create your very own Easter egg! You can then decorate them with icing! A quick trip to a craft shop before your break will ensure you have everything you need to decorate some Easter cards with your little ones. Stickers, glitter, glue, card and felt tips are a good starting point, but you can even incorporate fabrics and other decorative items if you so wish. A lovely gesture to send to all the family, Grandparents will love them! And they keep your kids busy for a little while whilst you relax. Easter is the perfect opportunity to welcome spring into your holiday lodge. Easter decorations have become a ‘thing’ over the last few years with many major retailers selling Easter bunting, egg decorations to decorate trees, and even Easter pinatas for the little ones! You can also add a homemade feel and display Easter pictures coloured in expertly by the kids, as well as painting your own little plastic or polystyrene Easter Eggs. If you want to do something extra special you could also create some paper mache eggs with balloons. They’ll also look great outside your holiday lodge door when you welcome guests! If you fancy something a little simpler than Easter eggs, then you can also create nest cakes with a really basic recipe of chocolate, Rice Krispies and Mini Eggs. Melt the chocolate in a bowl over hot water and then mix in your Rice Krispies until they’re fully coated. Pack each of them into little cupcake cases and then pop three Mini Eggs on top to finish the look. They then go in the fridge to set. They’re a really tasty treat to enjoy and require minimal effort in the baking department. If you want to create something your little ones can wear over the Easter break, why not consider making Easter Bunny masks? These masks are really simple and easy to do. All you need to do is dig out those old paper plates you’ve been keeping under the cupboard from that BBQ last year (you know the ones!) and then take two to make each bunny. One plate will form the face, and the other one you can use to cut out some ears. Take care with the scissors – and consider cutting them out for your little ones. Then stick them together tape or glue, before letting them go wild with their colouring utensils! If you want to make the masks wearable you can also punch a hole on each side and knot two pieces of string at either end, thread one through each hole you’ve punched and then make sure they’re both long enough so that your children can wear it comfortable whilst it’s tied at the back of their head. 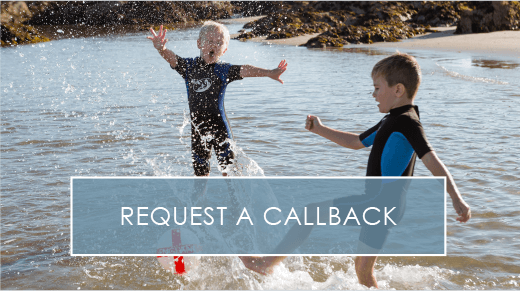 If you’d like a UK holiday home you can escape to during the school holidays, whether it’s Easter or the summer break, why not see what family life could be like at Silver Bay? We have some beautiful lodges available, and you can find out all about them right here. Our holiday village is also home to a stunning private beach, a handy boat park, and an amazing brand new spa and leisure development. 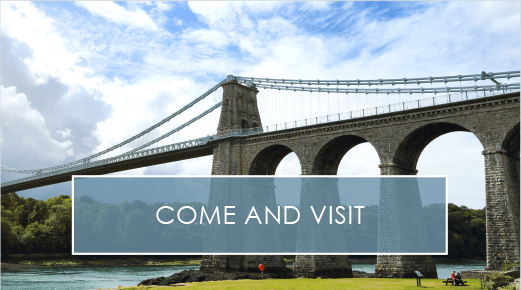 So if you’re looking for a holiday home on the isle of Anglesey, be sure to give us a call on 01407 860 111. 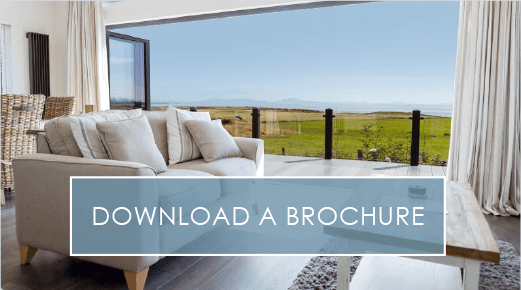 You can also download our free eBrochure right here to discover what life would be like with your very own private UK holiday escape.